About the Children's Department: One More Danger to Be On Guard For . . . 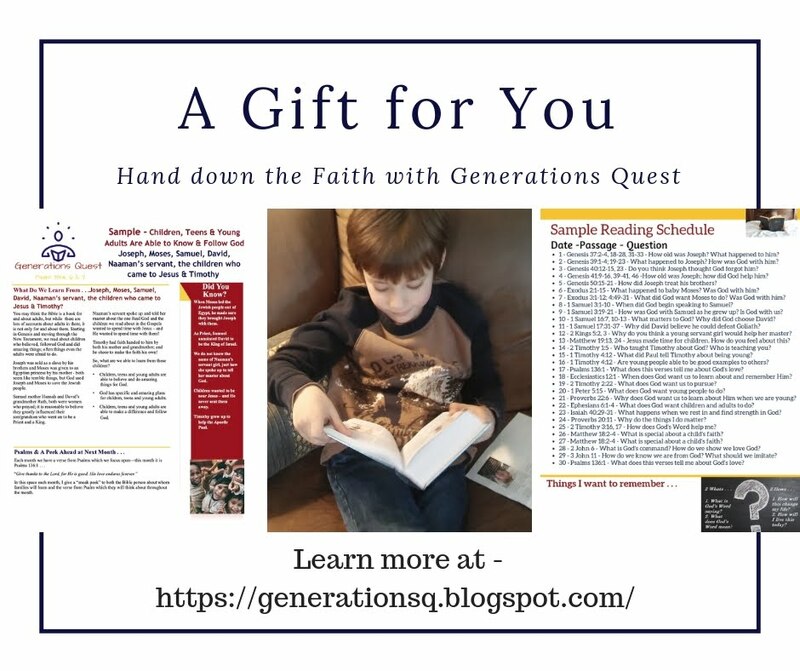 Your source for to-the-point reviews of curriculum, answers for your children's ministry questions, help with recruiting, encouragement for you and your volunteers . . . and a whole lot more! Put Feet To Their Faith! One More Danger to Be On Guard For . . . Yes, I know when I began this series of posts I said there were five dangers I was going to write about, but there is one more I would like you to consider . . . the danger of thinking and believing, "I'm in this alone". Burnout. You can not successfully do everything yourself for long without burning out. Becoming bitter - if you really believe you are in this alone, you run the huge risk of becoming bitter. Becoming a "thief" . . . yes, a thief as you "rob" others of the joy of serving God with the talents and gifts He has given them. So, what can you do to avoid the trap of believing "I'm in this alone"? Well, again, consider the following . . .
Pray. I know I say this often, but there is a good reason for doing so! Find someone who will be honest enough to hold you accountable. This person needs to watch for if you are becoming bitter or are a thief by leaving others out when you do it all yourself. Find people who will catch the vision and train them so they are able to do well the ministry God has placed them in your church to do! And remember, volunteers are just like you. They will make mistakes sometimes. They will forget or not do as good a job as you might on occasion - treat them as you want to be treated . 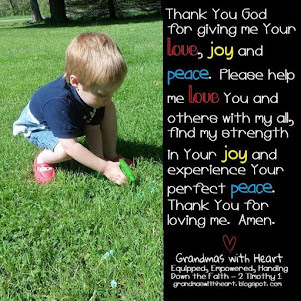 . . with grace and love! 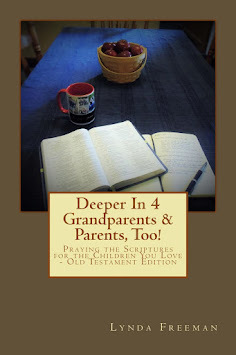 A Free Gift for Grandparents & Parents, Too! 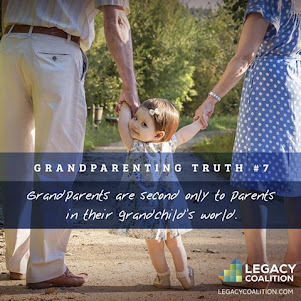 Change the Lives of the Children in Your Ministry - Engage Grandparents! Feedspot's Top 40 Children's Ministry Blogs - we are #5! 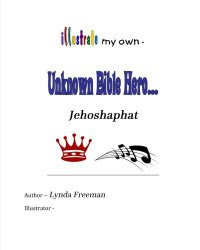 Help Your Children Meet Bible Heroes & Learn From Them! 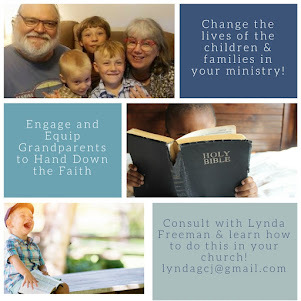 Top 50 Family Ministry Blogs for 2014! We Made Ministry-to-Children's Top 100 Blogs for 2015! The FTC requires people, such as myself, who write blogs and review product to disclose where the product came from and if it was given to them for review purposes. 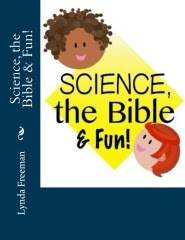 All curriculum, resources, items for my "Family Pick" and items I review for specific posts/articles are given to me by their publisher and/or manufacturer for free for review and/or give-away purposes. I do not work for any publishers - or other companies - and will do my best to give an un-biased review of the items I review. 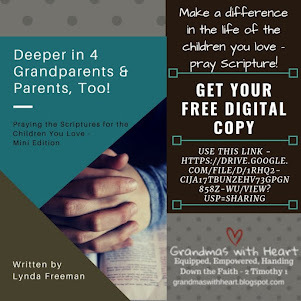 After my review, I give most of the curriculum to churches to use in their ministries and have drawings among the people who have "liked" and or "followed" my blog with the facebook and follow buttons on the blog for the "Family Pick" give-away items. I am disclosing this in accordance with the Federal Trade Commission's 16 CFR, Part 255: "Guides Concerning the Use of Endorsements and Testimonials in Advertising"
Copyright Lynda Freeman. Powered by Blogger.